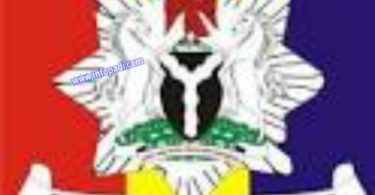 This post contains all you need to successfully apply for the NIGERIAN NAVY DIRECT SHORT SERVICE COMMISSION COURSE 26 RECRUITMENT 2018. 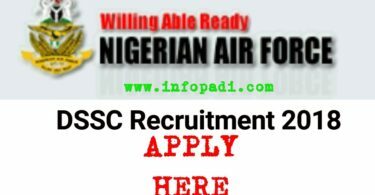 You will get the full entry qualifications for enlistment into the NIGERIAN NAVY DIRECT SHORT SERVICE COMMISSION COURSE 26. The available positions/ departments and entry requirements are listed below. On completion of the application form, applicants are advised to click ‘SUBMIT’ on the portal and generate the applicant’s Transaction ID. Applicants are advised to print out a copy of the ‘Application Summary’. 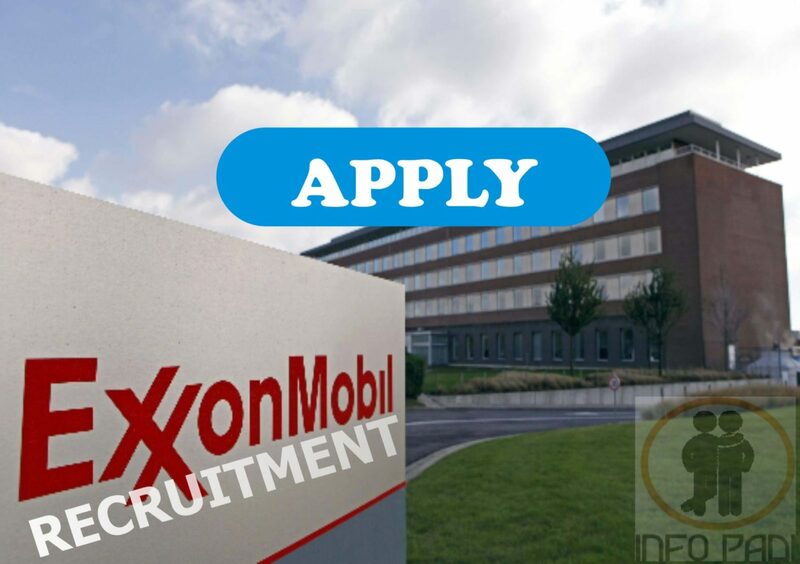 For more information on recruitments in Nigeria, kindly subscribe to this website using your email. Subscription is free.